It's that wonderful festive time of the year! To help you achieve that picture perfect holiday look we've put together some do's and don'ts. Do Make Sure You Plug In All The Lights Before You Start, I'd hate for you to do all that work just to find out half your lights are out! 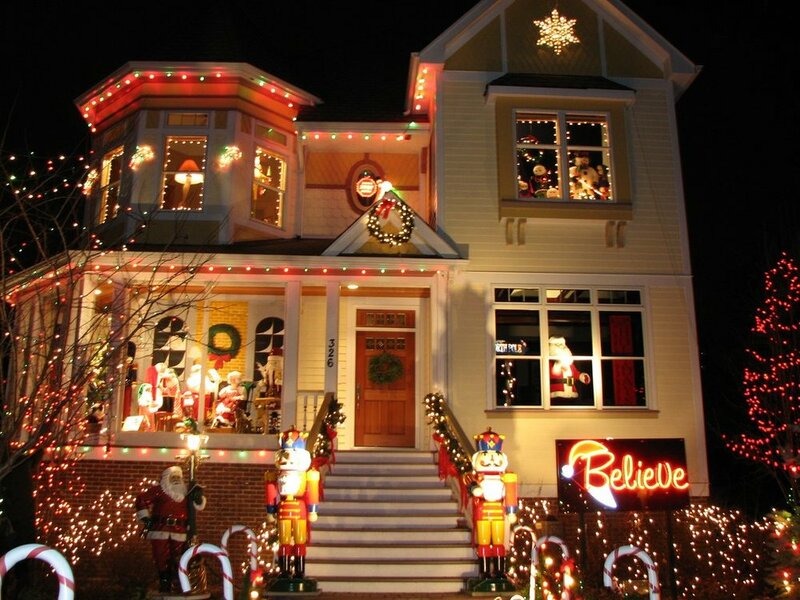 Don't Over Do The Decorating, keep it simple! 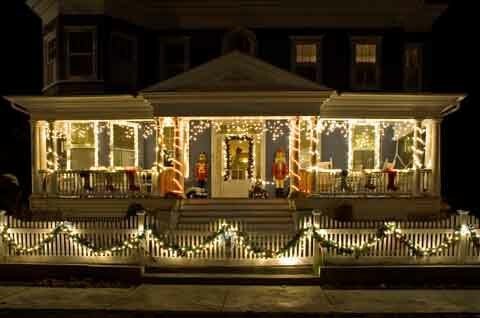 Do Decorate Your Front Door, its easy and minimal way to be festive. Do Look At Photos For Inspiration, we've included photos of Do's and Don'ts below to help you visualize the look you're going for. 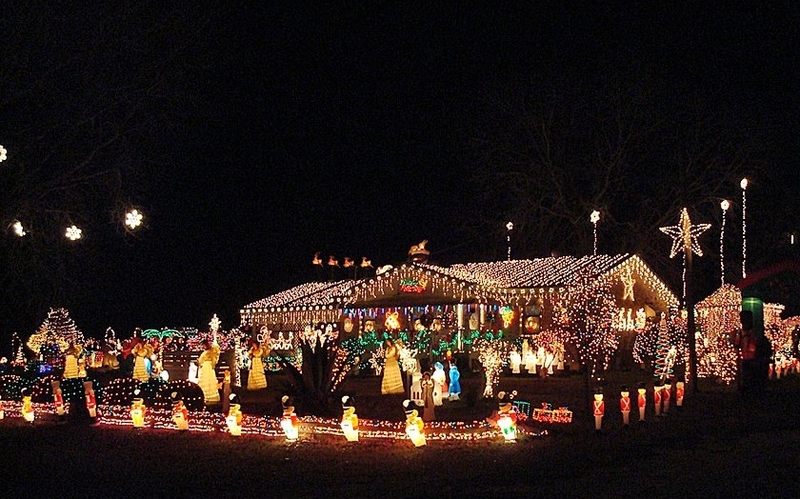 Don't Cover Everything With Lights, you wouldn't want to annoy the neighbors. 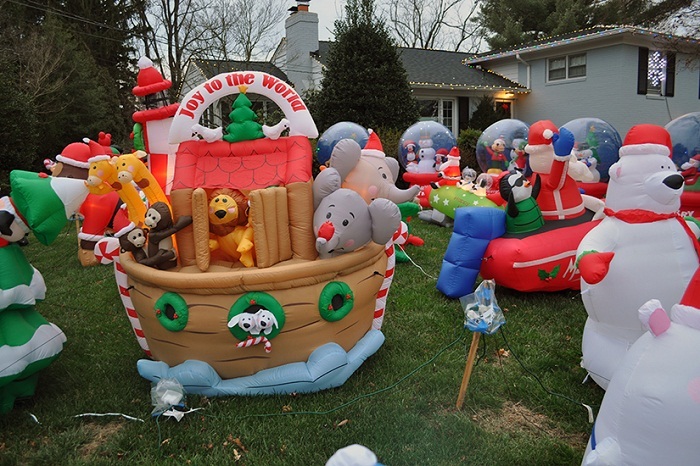 Don't Use Inflatables, its just tacky and big which distracts from all your hard work. 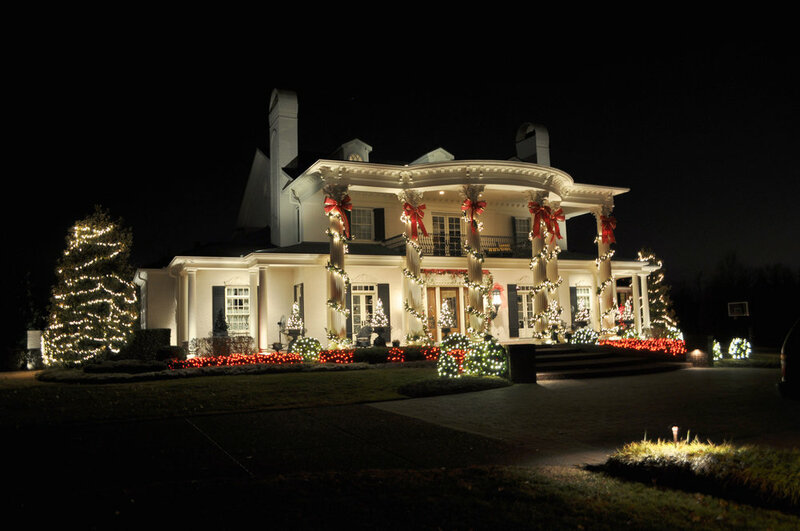 Do Decorate, you don't want to be the Scrooge of the neighborhood. Don't Decorate Until After Thanksgiving. Most Importantly Have Fun, involve the family and make it a tradition! 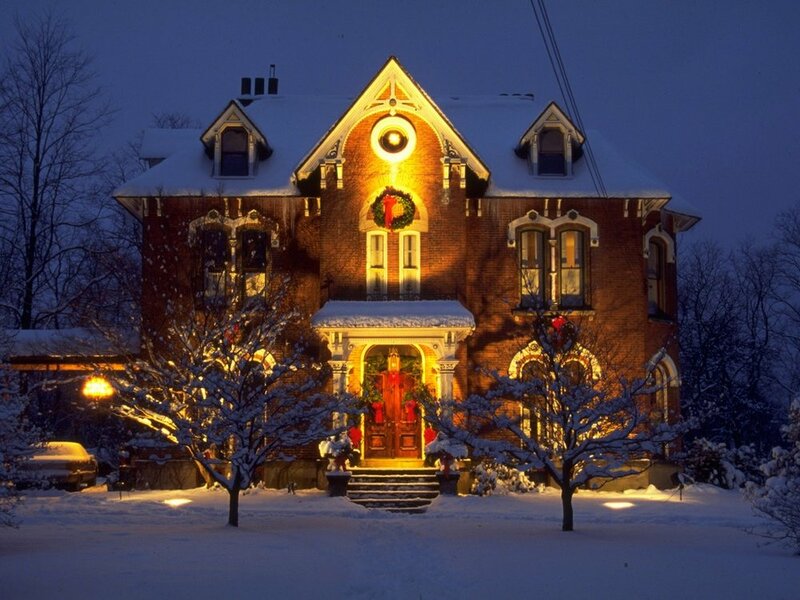 Below is our Fae'vorite inspiring examples of how to decorate your home this holiday season. Now, this is what not to do. 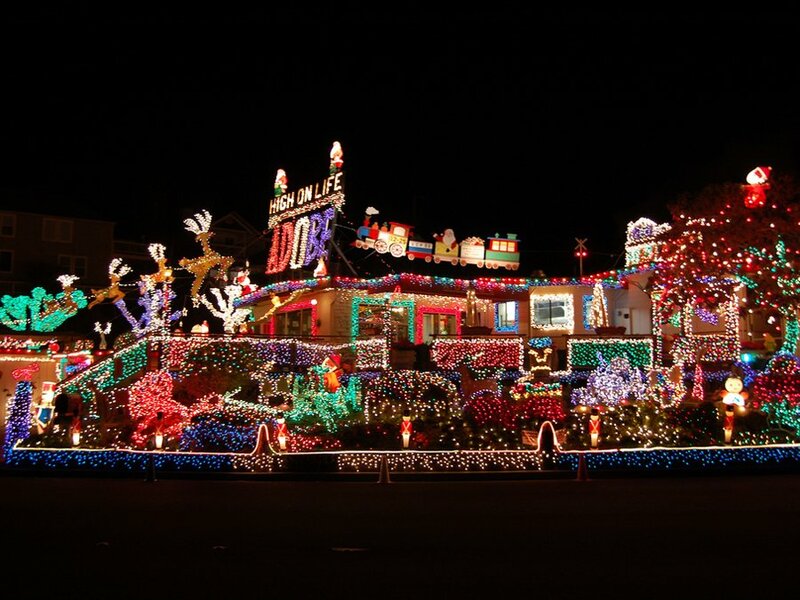 What Are Some Of Your Do and Don'ts For This Holiday Seasons?